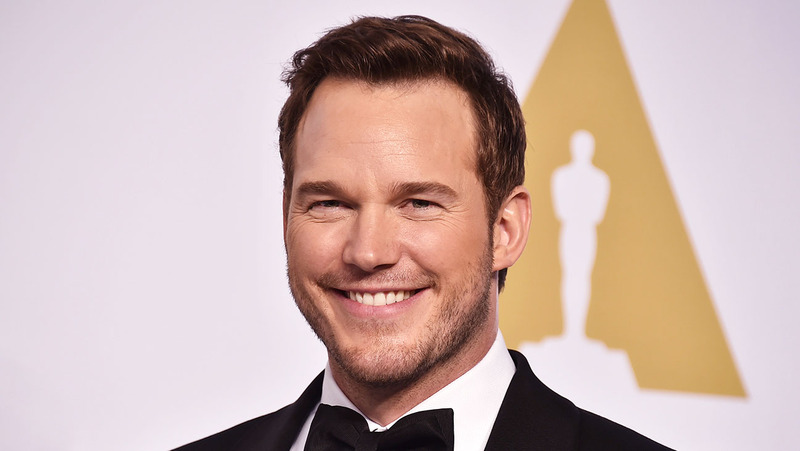 Despite having two huge moneymaking franchises under his belt in the form of Jurassic World and Guardians Of The Galaxy, Chris Pratt is eyeing another one. He’s reportedly in talks to lead a relaunch of the Paramount action franchise The Saint. The studio bought the book rights for the project back in 2016 and have reportedly been trying to put this together for a while now. Leslie Charteris‘ long-running book series about world adventurer Simon Templar has already been the basis of multiple adaptations, including a film serial in the late 30s/early 40s from RKO Pictures, a pre-James Bond Roger Moore-led series, and a film starring Val Kilmer. So although The Saint might not be the most recognisable IP out there, studios want anything with even a hint of a built-in audience, and The Saint gives Paramount just that. Plus, potentially getting Pratt on board instantly gives any new franchise a boost since he’s already helped lead two to record-breaking numbers. However, he is now looking to line up more projects after Guardians Of The Galaxy was put on hiatus after the firing of James Gunn, and the long-in-development Cowboy Ninja Viking that Pratt was set to lead was pulled from Universal‘s release schedule. He still has a lead voice role in The LEGO Movie 2: The Second One lined up, as well as a role in Vincent D’Onofrio‘s western, The Kid. It’s still early days in regards to The Saint, so we’ll wait and see if it goes anywhere.